Snap and zip out the cold and snow and get to work making your mark. 686's Defender Snowboard Pant is designed to protect you on long, deep days - from hikes up the ridge, to full-vert runs to kickers in the sidecountry. 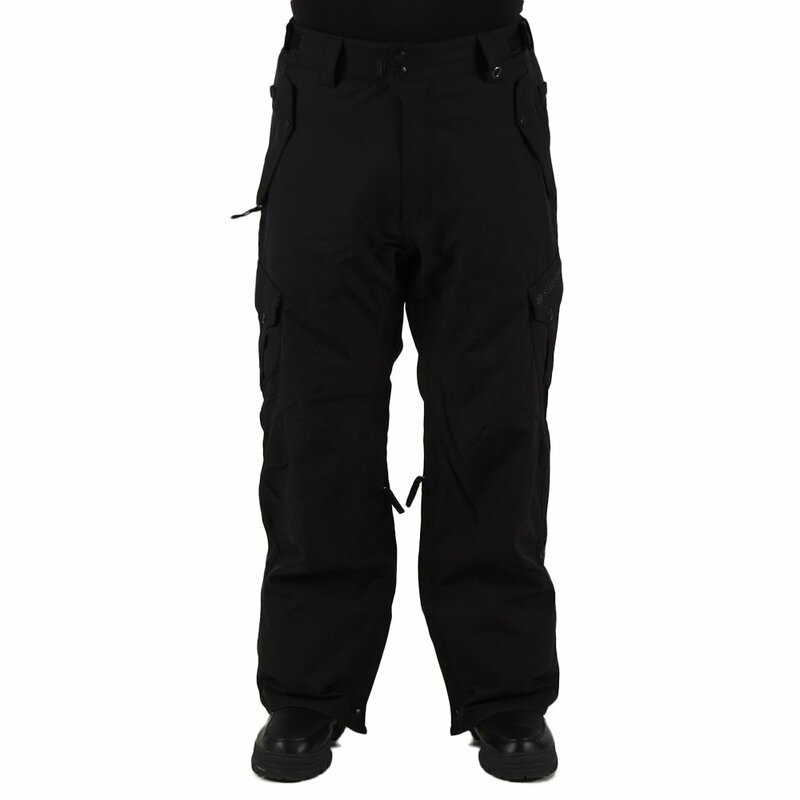 This pant offers 10K waterproofing combined with 8K breathing, keeping you dry on both sides of the fabric. Boot gaiters ensure that no snow sprays, slips or slides into your boots, keeping those feet and toes warm and rosy. All that's left for you to worry about is your next line.